How Do You Choose a Good Rate-shopper? Find yourself a tool that integrates with your PMS. If you want to make an accurate revenue analysis you need to have a complete view of your market; one that also brings your very own data into the equation. Without it, you are just going to have a superficial overview of what your competitors are doing. Comparing the tool’s data to your own occupancy and rates will give you enough in-depth knowledge to make killer pricing decisions. Firstly, make sure your next tool pulls data from a high number of sources. The more the data the higher the accuracy, and accuracy is crucial in designing an effective revenue strategy. HQ revenue, for instance, gathers real-time data from more than 20 OTAs, Brand.com, Metasearch, and GDS. After all, what’s the point of having a rate-shopper if it can’t provide you with sufficient data? Secondly, if you have been working without real-time data until now, it’s time for a much-needed change. 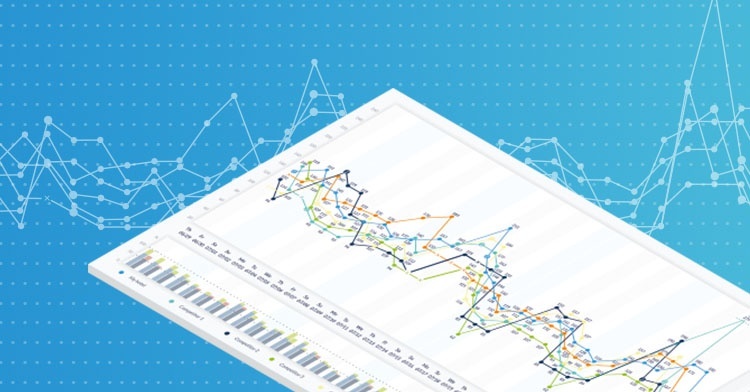 Having correct data that is always freshly updated in real-time will save you the stress of running after ever-changing rates across multiple tools and platforms. Price recommendations are a very sought-after add-on, but are they always a guarantee for best pricing practices? Some hoteliers prefer to have them to spare time, while others prefer to solely rely on data; it’s up to you to decide what works best. You have to keep in mind that in a dynamic market such as hospitality, strategy and timing are everything, so if you decide to go for a tool with price recommendations make sure you carefully review which data, time frame and criteria price recommendations are based upon. Call it your ace in the hole, competitive edge or superpower; what matters is finding a tool with a unique feature that will put you ahead of your competition. Something that the other tools are lacking and will really make a difference to your strategy. In our software HQ revenue, for example, one of our little treats is that we offer room type mapping to categorize room types with different names and make them easier to compare, a little feature that is very popular amongst our customers. Would you like to find out more about our rate-shopping tool and how Revenue Intelligence can help you maximize your revenue?